​TaeguTec is easing the turning of heat-resistant super-alloys with the introduction of a series of new insert designations in its T-Turn turning series of cutting tools. With a glossy yellow sheen, the new PVD-coated TT3010 grade is suited for low depths-of-cut finishing applications. It is characterised by its high abrasion resistance and high bonding strength that are the result of an ultra-fine substrate. The combination of this abrasion-resistant, high bonding strength ultra-fine substrate and a special coated layer enables great chipping resistance to prevent built-up-edges. PVD-coated TT3020 grade is most frequently recommended for the machining of scaled surfaces and light external applications in the low to medium speed range. 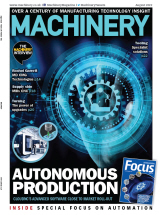 This new insert uses an ultra-fine substrate that generates high abrasion resistance and toughness during machining. With a smooth coated layer surface manufactured through a special treatment process, the TT3020 demonstrates excellent resistance to built-up-edges. Both new insert grades are available with two new chipbreakers, the MGS and FGS. The MGS chipbreaker is a negative press type insert with a sharp cutting edge that reduces cutting resistance and heat generation during machining. Additionally, the insert has a high rake angle that allows smooth chip evacuation while the wide top face results in improved insert seating, which promotes stability during machining. 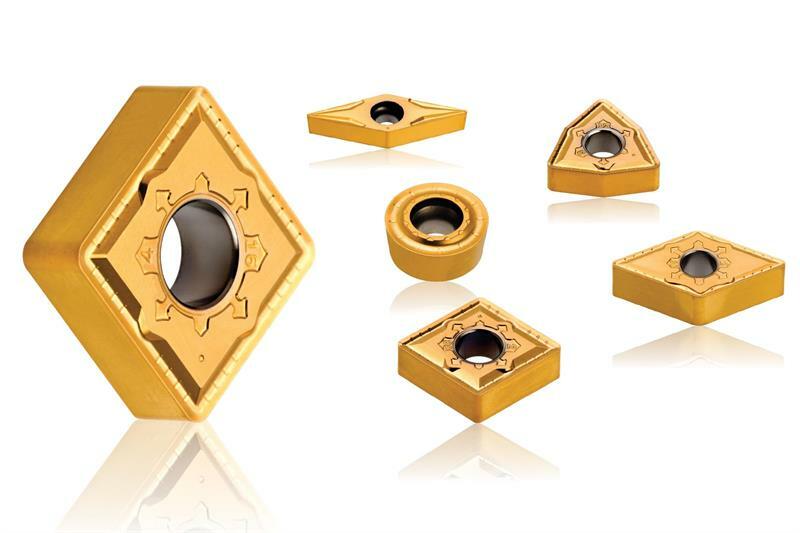 In contrast, the FGS chipbreaker is a positive ground type insert that has a sharp cutting edge to generate low cutting resistance while guaranteeing high precision machining. The chipbreaker minimises heat when machining high-temperature alloys whilst a small protrusion effectively improves chip control. The new T-Turn inserts are available for an array of toolholders with insert designations including CNMG, DNMG, SNMG, WNMG, RCMT and VBGT.